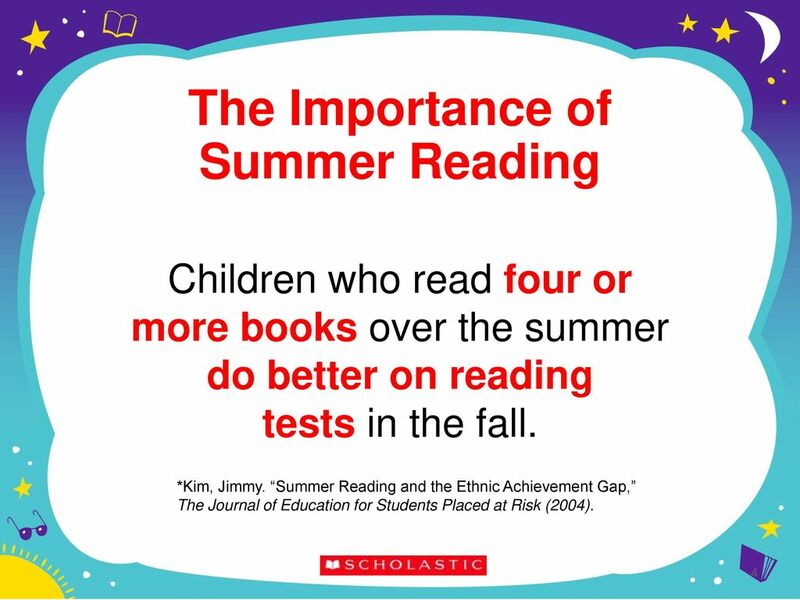 It is very important that your child reads EVERYDAY over the summer! Start by taking a trip to your local library! The Charleston County Libraries have partnered with our school district to offer activities and rewards for kids who read. Kids ages 11 and younger earn prizes for reading or listening to stories. Rewards are distributed to kids who complete five, 15 and 30 hours of reading, and prizes include the S.C. Reading Medal, a RiverDogs game pass, vouchers for local attractions, and more. They can also enjoy nearly 700 programs that feature live animals, storytellers, concerts and other exciting performances.